My involvement in the Group started off by being a Secretary of the Group Council after an appeal made by the then GSL Mr Robert Gonzi during an AGM. This was from 2003 to 2010. In fact from 2007 (when I was invested as a leader) to 2010 I occupied two posts in the Group-that of secretary of the group council and ACSL in the pack section. When the workload as a leader was increasing, I renounced my post as secretary and remained as leader. 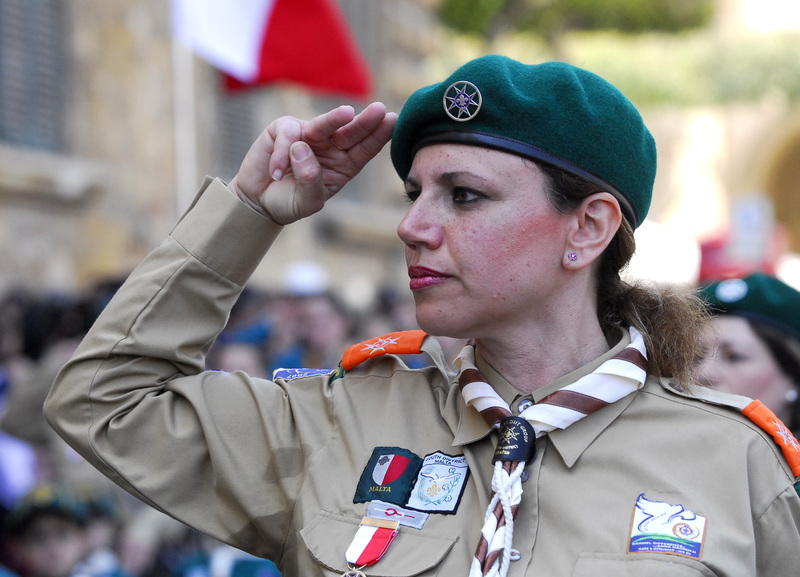 In October 2013 I was appointed as Cub Scout Leader.